Is there anything better than knowing you have time off to just lounge around the house while binge-watching your favorites all day long? While Netflix is such a blessing, it can also be quite daunting if you can’t decide on what to watch. I mean, they have practically everything you could ever dream of, and adding things to your list often becomes something of a frenzy as you’re later left with tons of options to choose from. If you’re stuck on what to select, we’ve got you covered with some of our favorite movies and shows that will have you engaged from start to finish! Imagine all of the people you’ve had secret crushes on during your life suddenly find out that you like them. Terrifying, huh? Lara Jean (played by Lara Condor) can relate. Based on the bestselling novel by Jenny Han, To All The Boys I’ve Loved Before is a new teen classic that will have you laughing and crying – sometimes simultaneously – as secret love letters are exposed to wreak havoc on Lara Jean’s love life. 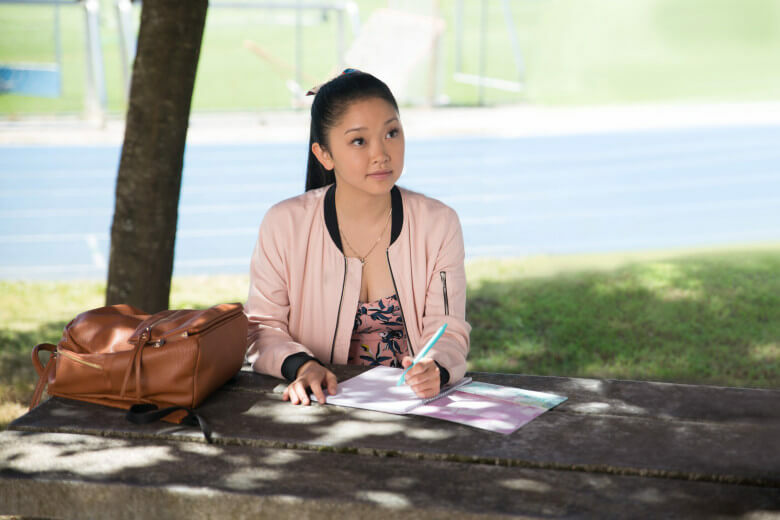 Lara Jean’s life is soon thrown into chaos when her former loves confront her one by one- this compilation of interesting turn-of-events that will have you glued to the screen the entire time.